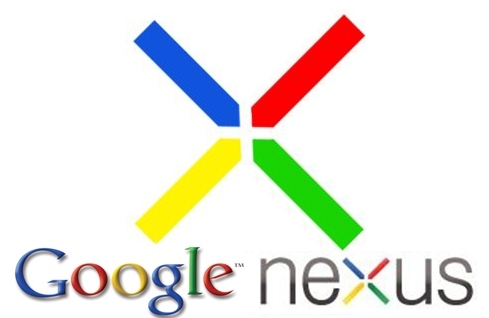 Just last week, we shared with you about a rumour which stated that Google may be planning to launch multiple (Read 5) Google Nexus devices which may include both smartphones and tablets, later this year and was in talks with manufacturers for developing the devices. And today we hear another set of rumour which states that Google may go on to launch the 5 devices on November 5, 2012 this year. If you ask us what’s so special about this date is, then we would say that on November 5, 2012, the Android OS will turn 5 and so this may be the reason as to why Google is planning to launch 5 Nexus devices. Also it is being said that to compliment the importance of the number 5, we could also see Google launching the devices with the next iteration of Google Android, which is said to be called Android 5.0 Jelly Bean. Now even this makes lots of sense. No more details are available as for now but we expect Google to spill some beans on June 27 when the Google I/O is going to happen.